Sometimes we can allow ourselves to get carried away with things. Its so important to stop and examine our motives, goals, and methods. So too in our Christian life it's important to examine our faith and our walk with Jesus. 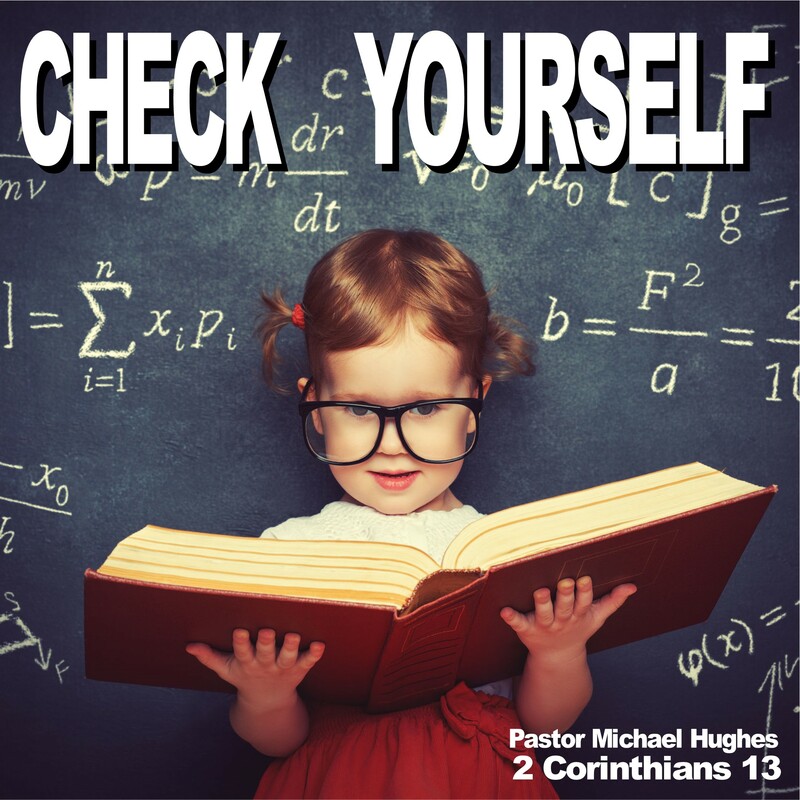 As Pastor Michael Hughes explains in 2 Corinthians 13, self examination should be a normal part of our lives in Christ.